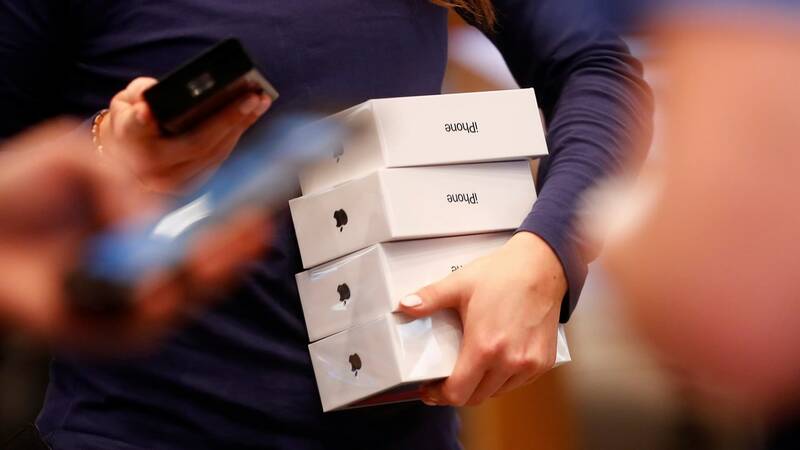 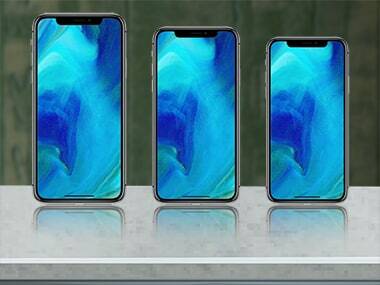 Apple is expected to unveil three new variants of the eleventh iteration of the iPhone and much more. 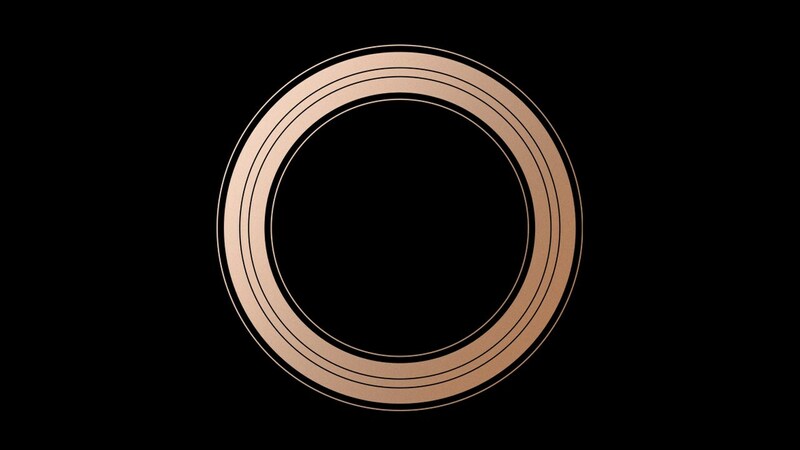 When, where, how to watch the event, and everything else you need to know about Apple 2018 event. 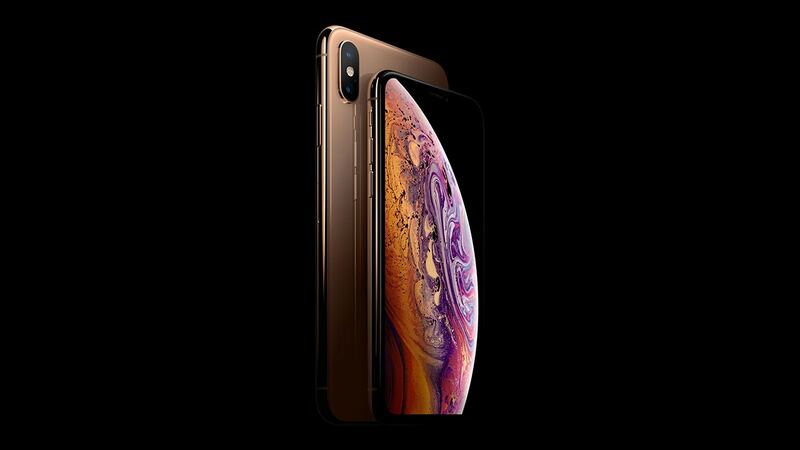 The chips are being produced by TSMC, and will reportedly comes with Advanced SiP technology for 5G networks. 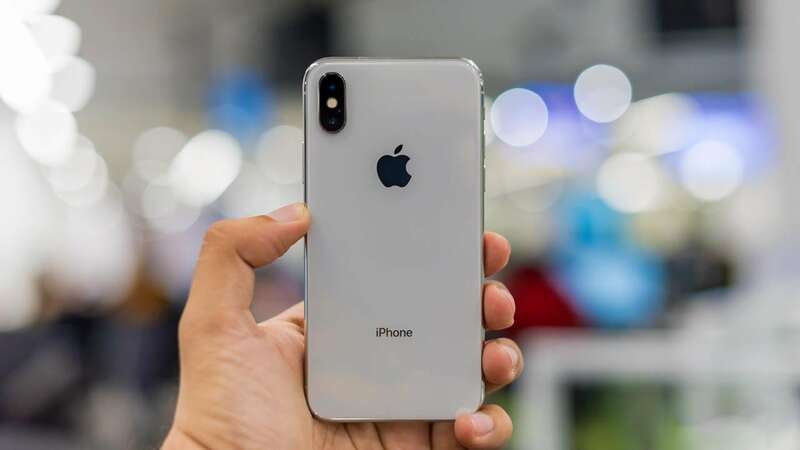 The more affordable 6.1-inch Apple iPhone model, will feature a full screen design with same notch hosting the True Depth sensors like on the currently available iPhone X. 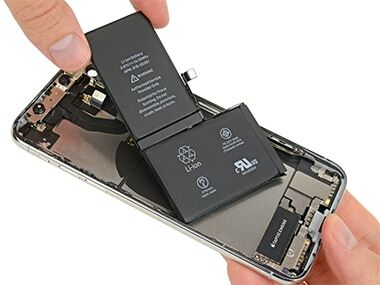 The L-shaped battery will be a single-cell unit, which means that it will hold more charge and charge faster than the current configuration in the iPhone X.